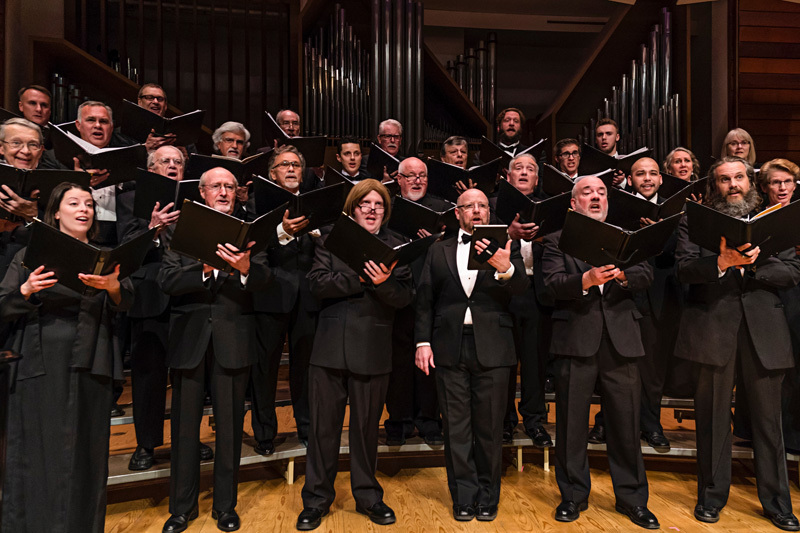 The Legacy Society is a distinguished group of patrons who, through their generous and visionary philanthropy, are ensuring the future of Southern Oregon Repertory Singers and leaving the gift of moving and inspiring vocal concerts for future generations. We invite you to join them in creating a meaningful legacy by remembering Repertory Singers in your will or living trust. Bequests can be either a specific amount or a percentage of your estate—no amount is too small! Rep Singers’ chorus member, board member, and estate-planning attorney, Cheri Elson, can help you modify your existing will or trust to include Rep Singers at no cost. Richard Seidman, Executive Director, at 541-324-3191 or richard@repsingers.org.